Our visiting artist goes by Trevor Dawson. Trevor is a writer from Pittsburgh, Pennsylvania. Enjoy a reading of his writings analyzing Bob Dylan’s better known song Mississippi from the 2001 album “Love and Theft”. Discovering his passion for Bob Dylan, including his deep Minnesota history, Trevor writes based on research and the role Bob Dylan played in the pop culture firmament of his glory days. There will be readings of his creation and time for questions afterward. 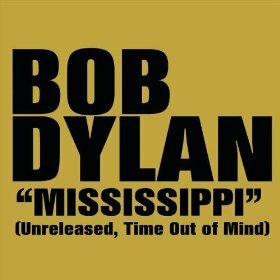 Take a listen to Bob Dylan’s song Mississippi here!